A genre- and reality-warping haunted house story spanning five decades, from the last days of the 1970s to the present, from the author of Cloud Atlas. If this faux-scary, read-in-one-sitting crowd-pleaser has a single mission, it is to enjoy itself. Think The Bone Clocks’s naughty little sister in a fright wig, brandishing a sparkler, yelling 'Boo!' – and highlighting an element of Mitchell’s talent that has been present but underexploited from the beginning of the writer’s award-studded career: a rich seam of comedy. 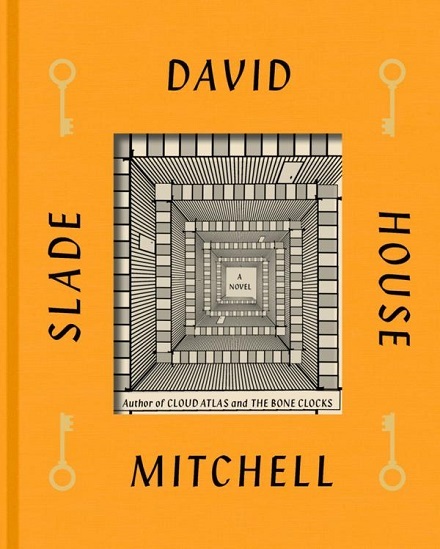 Slade House is Mr. Mitchell’s shortest and most accessible novel to date, and you don’t have to have read The Bone Clocks to comprehend it. 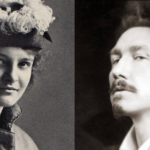 Readers who come to this book first, however, will get only a slivery glimpse of this writer’s talent. Our seats are the intellectual version of 'obstructed view,' as cheap theater tickets sometimes say. Slade House is slight, sometimes repetitive, and much less ambitious than Mitchell’s other works. It feels like exactly what Mitchell’s publisher suggests it is: a diverting story drawn out into an unexpected novel, a doodle drawn by a genius. It feels, quite frankly, like very good Bone Clocks fanfiction. What did you think of Slade House?